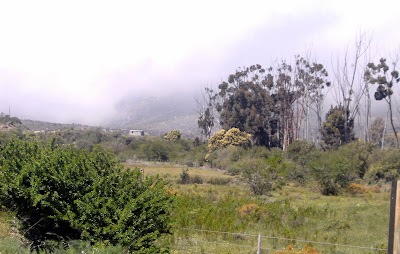 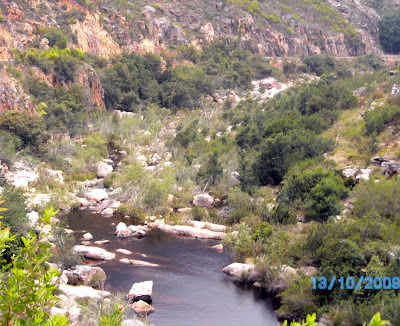 A few random images taken while having an lazy drive over the pass to Swellendam. 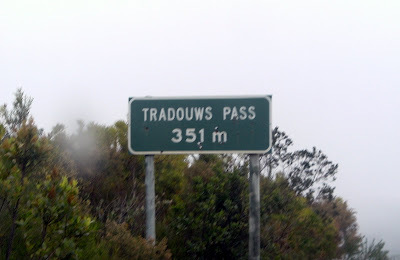 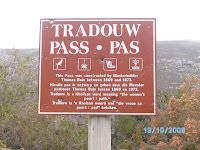 Confused as to whether the correct name is Tradouw or Tradouws Pass. 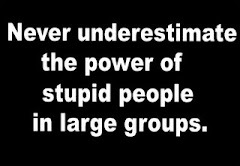 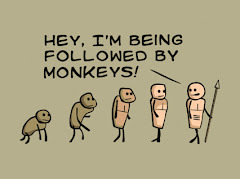 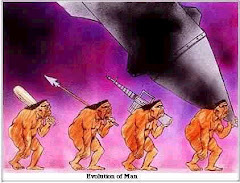 A cynic’s view of climate change.